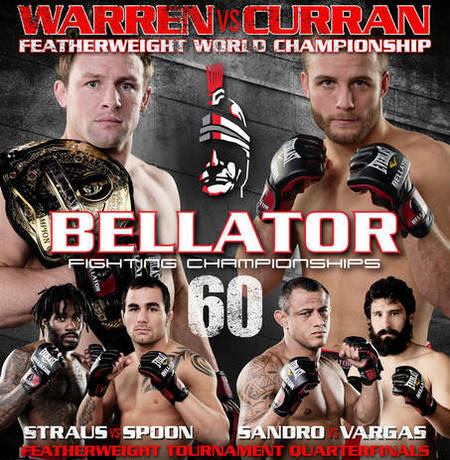 March 2012 | MMA Fighting Events Videos Techniques UFC Fight Picks and News. On Saturday March 31, the UFC (Ultimate Fighting Championship) is opening another MMA (Mixed Martial Arts) gym in the Los Angeles area. The last time the UFC opened up a gym in the Los Angeles area, it was in Rosemead, California. 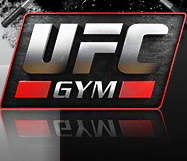 This UFC gym will be located in Torrance, California. If you're an MMA (Mixed Martial Arts) fan, you already know that Brazilian Jiu Jitsu and submission grappling are a big part of the sport. On Saturday March 24, Chingasos MMA hosted a Jiu Jitsu (submission grappling) tournament at the Villa Parke Community Center in Pasadena. MMA gyms and Brazilian Jiu Jitsu (BJJ) schools from all over the Pasadena and Los Angeles area converged to compete in the Villa Parke Submission Grappling Tournament. We were expecting about 30-40 competitors and an overall turnout of 100-150 people. We were pleasantly surprised that over 300 people in total were in attendance to witness the Jiu Jitsu with nearly 80 of them competing. Here's a quick highlight video of the Jiu Jitsu action that took place, or as we like to call it…Chingajitsu! Check out the video. Is Hector Lombard UFC ready? Who is Hector Lombard? The quick answer to the first question is YES! 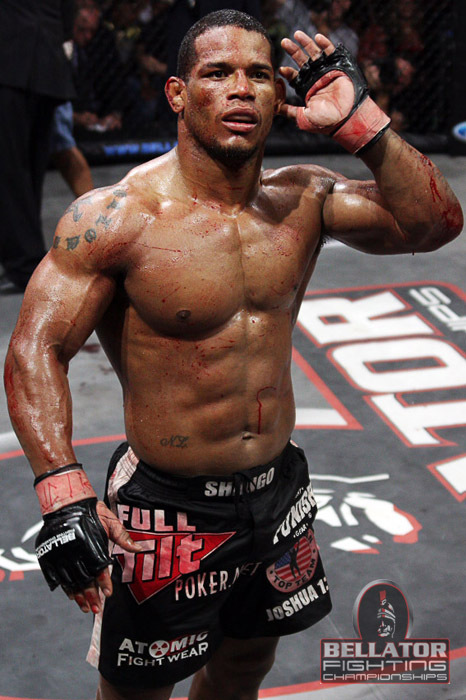 As for the second question, Hector Lombard is a monster in the 185 lbs middleweight MMA (Mixed Martial Arts) division. He sports a record of 32-2 which feature 17 KO/TKO's and 7 submissions. He's currently fighting for the Bellator Fighting Championship MMA organization and holds their middleweight title. Let's take a look at some of his fight videos and you can judge if he's UFC ready for yourself. In a few hours, the Strikeforce MMA (Mixed Martial Arts) event will feature two women, Meisha Tate and Ronda Rousey as the main event fight. Strikeforce Tate vs Rousey, will be the biggest test yet for women's MMA. Will this MMA event featuring women fighters be a draw? We'll soon find out, and you can bet that it will be a determining factor in whether or not the UFC brings a women's division to the major leagues of MMA. 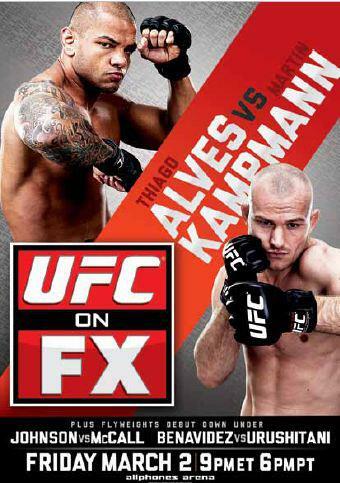 UFC on FX 2 goes down tonight and the main event will feature two MMA (Mixed Martial Arts) fighters that have bounced around in the welterweight division, Thiago Alves and Martin Kampmann. They both have solid wins in the UFC, but they also have recent losses that have bumped them from title contention. A win at UFC on FX 2 will put one of these MMA fighters back on track to becoming a threat at welterweight and a title contender. Let's take quick look at the fighters fight history and then I'll make my official fight pick for Alves vs. Kampman at UFC on FX 2. MMA (Mixed Martial Arts) fans in the Los Angeles area are in for an exciting event on Sunday March 4th. 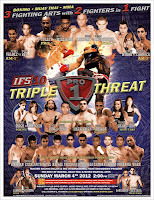 IFS 10 "Triple Threat" is putting a twist on MMA fight action. IFS 10 will feature IFS Pro-1 and IFS AM-1. 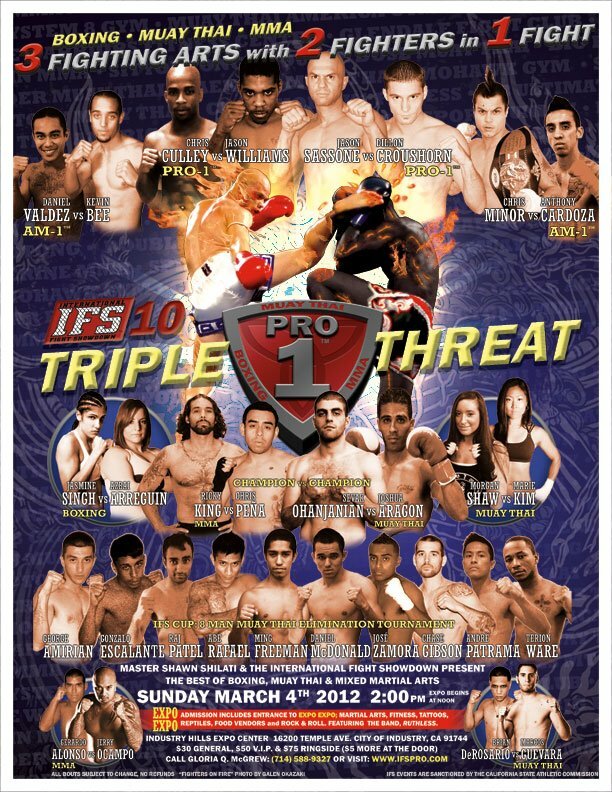 IFS Pro-1 will feature professional fighters engaging in a three round fight. 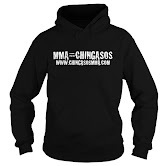 It's not MMA, it's not boxing, and it's not Muay Thai. It's actually all three. The first round will be strictly boxing rules. The second round will be Muay Thai rules. The third and finally round will be MMA rules. The IFS AM-1 will give the areas up an coming amateur fighters a taste of the same format. 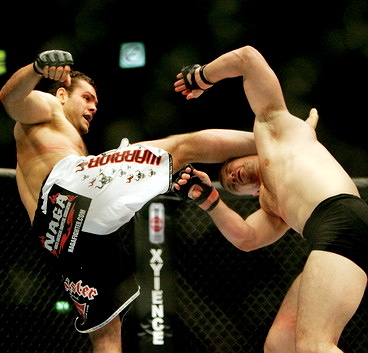 A well placed kick can be one of the most exciting chingasos to witness in MMA (Mixed Martial Arts). A kick in MMA can spell the end of a fight very quickly, and leave the recipient wondering what happened when he wakes up from the KO (knock out). Here are eight videos showcasing fight ending, KO kicks in Mixed Martial Arts fights. Enjoy the videos, and feel free to comment.